Have a look at this selection of our favorite attractions in Koh Samui. Don't miss these! 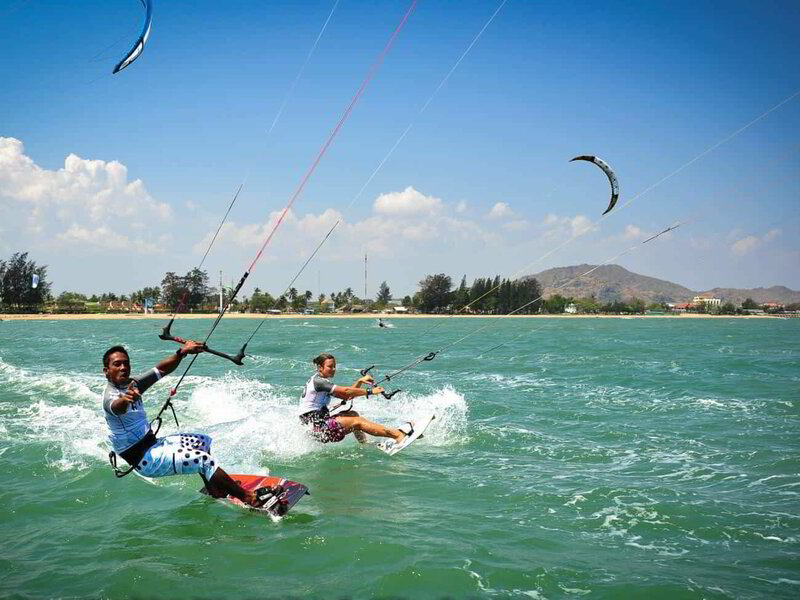 While you are on the island, we encourage you to enjoy our recommended Koh Samui activities. They are all tried and tested and we list them for you because we know how good our partners are. All our partners follow standard safety procedures to make sure you can enjoy the activities safely. All our listed attractions in Koh Samui and anywhere in Thailand are environmental friendly. For KohPlanner is a priority to preserve the local ecosystem. We firmly believe in a responsible and sustainable tourism. We are making online reservations super easy for everyone. And that's it, your booking is confirmed! We guarantee the best deal. In the unlikely event you find a better deal at the time of booking any of our activities in Koh Samui, we will try to match it. We want to hear about your experience with the activities we promote in Thailand. Your satisfaction is our top priority and our partners find your feedback valuable. What did you like the most? How your experience would have been even better? Want to See Your Activity on KohPlanner?